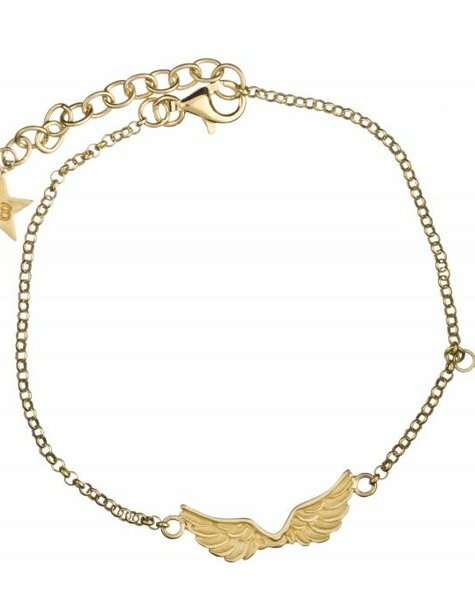 Short wings bracelet gold-plated sterling 925. The Betty Bogaers "wings" is one of the most recognizable Betty Bogaers marks from the collection. 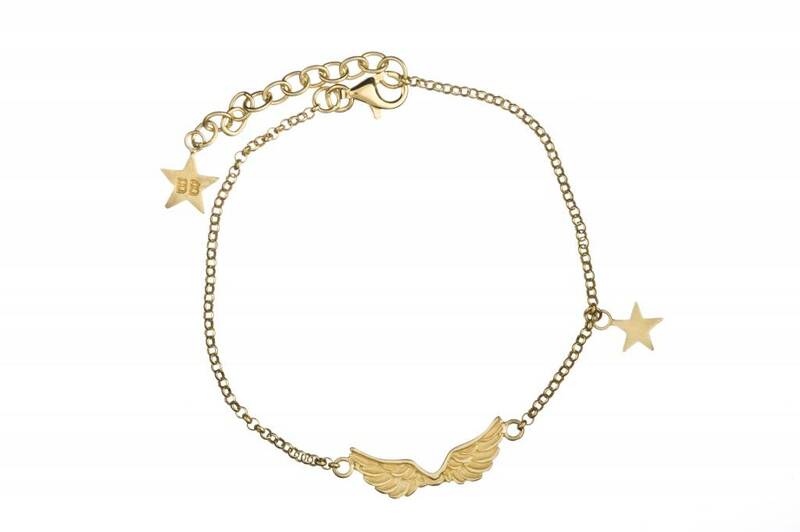 This chain bracelet is from the Basic Collection and is sturdy and classic at the same time. 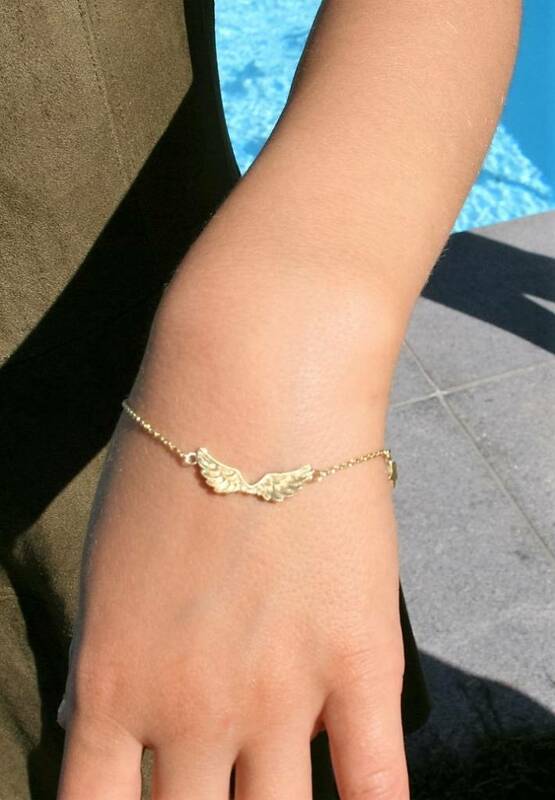 Also available in silver, bracelet in silver and gold plated.